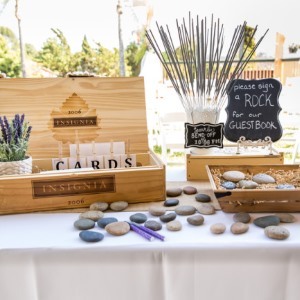 While you can interpret the name of this wedding blog in different ways, there is no denying that lavender plays a role in shaping our blog's identity. 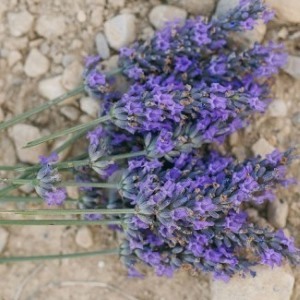 With that in mind, I thought it was finally time to see how you can incorporate dried lavender into your wedding ceremony, reception, and even after your big day! 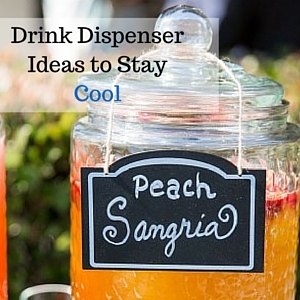 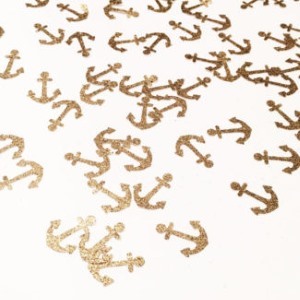 Our big list of ideas can help you sort out your nautical themed bachelorette party. 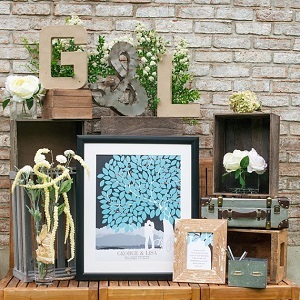 Attire, decor, gifts and more are included for your convenience. 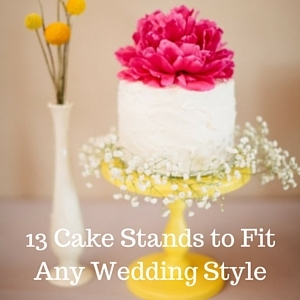 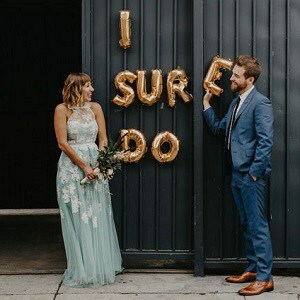 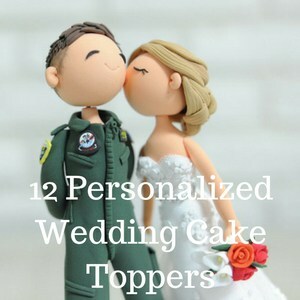 Personalized Wedding Cake Toppers ... Guaranteed Smiles?